READY TO EXPAND TO EUROPE? JOIN THE $6,000 EUROPEAN ACCELERATOR FOR FREE! 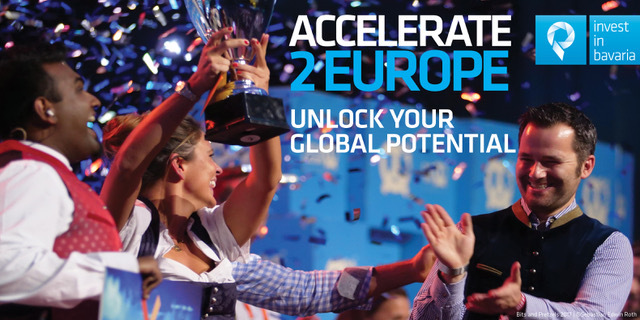 Accelerate2Europe is the only US-based accelerator to help B2B tech companies to rapidly expand to Europe with a business location in Germany’s most innovative state, Bavaria. 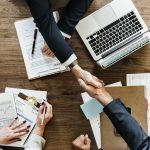 6 webinars/meetings, 1on1 mentor sessions & connections to key players in Bavaria’s B2B ecosystem 2plan your expansion path to Bavaria and beyond!